Headlines, hot news, and conversation starters on June 30, 2017! 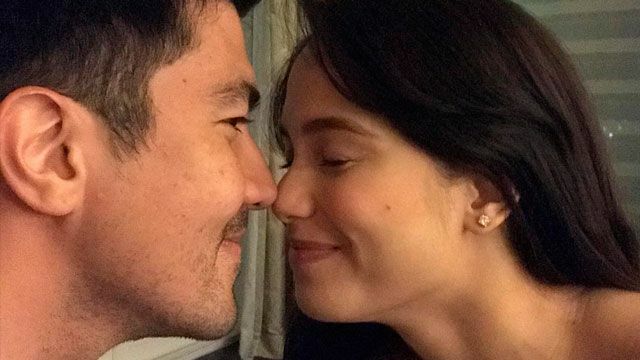 1 Following his clarification that there was no "overlapping involved" with his past and current relationship with Angel Locsin and Jessy Mendiola, respectively, Luis Manzano is yet again facing accusations on social media regarding how (and when) his relationship with Jessy started. 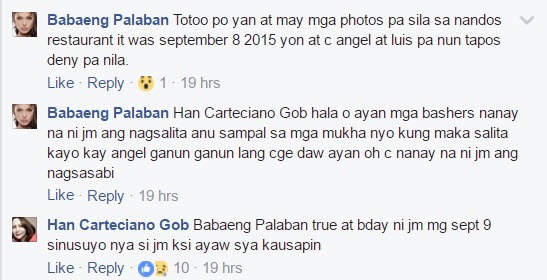 A Facebook user named Han Carteciano Gob, who claims to be JM De Guzman’s (Jessy's ex) mother, posted comments on Pep.ph’s Facebook page saying that Jessy and Luis went on a date in London back in 2015. She disclosed that she always asked show creator Marlene King questions about the next things that could happen to each PLL character. Marlene then divulged her plans for Spencer's character, and Troian was thrilled. 5 It’s time to get your wallets and EQ ready because sale season is here. Zara, Bershka, Stradivarius, and Forever 21 have slashed their prices up to 50 percent off. Topshop also announced via their Instagram account that they’ll have a special flash sale from July 1–2—discounted items get an additional 60 percent markdown. And if you’re into K-Beauty, Etude House is offering beauty deals on selected items that are up to 30 percent off the regular price from June 30–July 2.